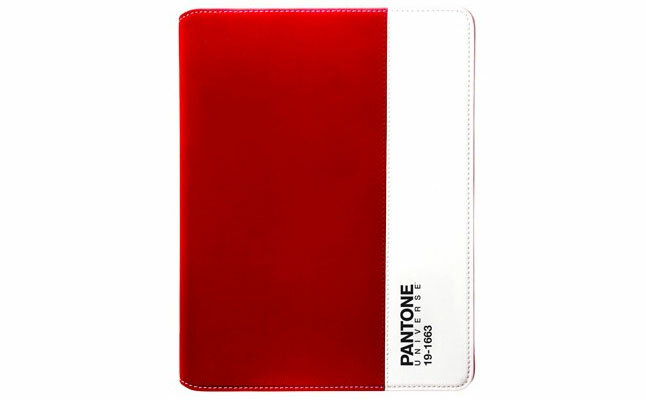 Pantone Universe from Case-Scenario is a special edition of the popular folio tablet case series BookCases. The new case is compatible with the iPad 2 and the new iPad. Crafted from faux-leather , the case not only sports a durable exterior, but also features exclusive Pantone Universe color palettes. 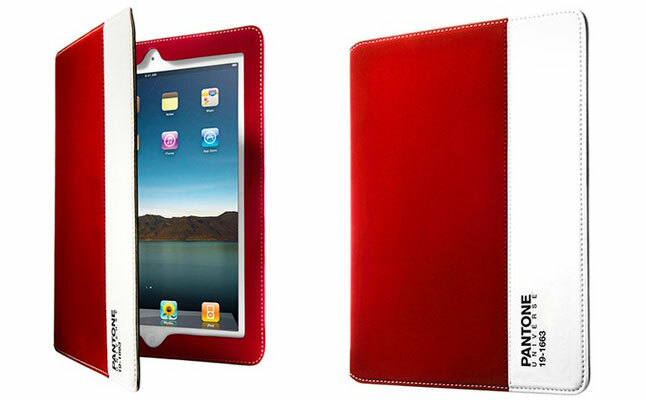 The new iPad case offers an all-round protection, shielding the tablet from harm within a special pouch. At the same time, all ports and buttons of the device are open to unrestricted access. The cover of the Case-Scenario Pantone Universe features built-in grooves offering three viewing angles in the tablet stand mode. 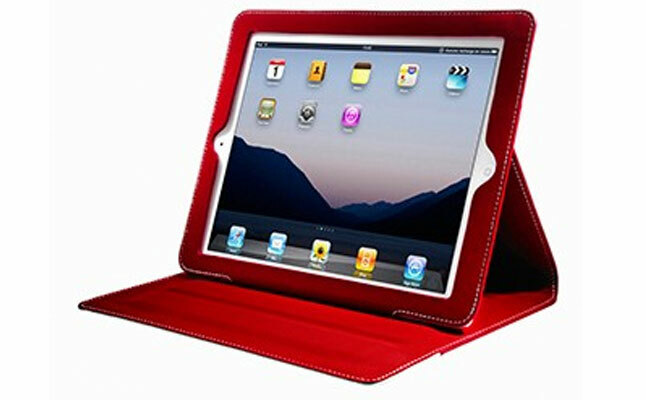 The Apple iPad 2 case is available in four attractive colors. The case combines protection and functionality with globally recognized colors from Pantone Universe – a renowned color and color systems specialist with over 50 years of experience.